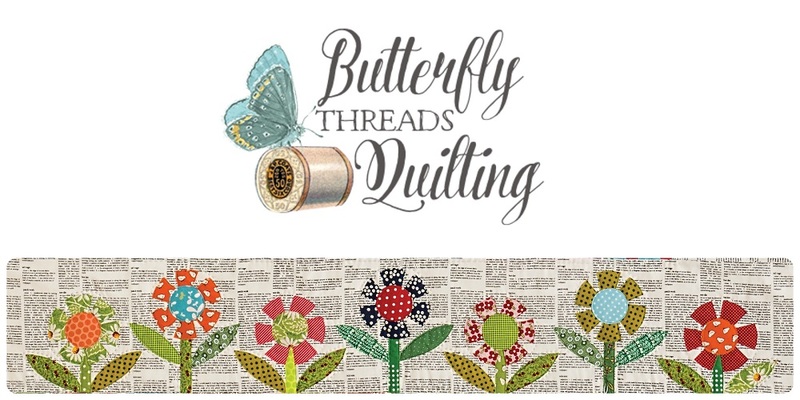 Butterfly Threads: Happy Birthday Butterfly Threads Quilting! Happy Birthday Butterfly Threads Quilting! Give Away is now closed!! This little blog is 5 years old this month! That is crazy because it seems like a flash and at the same time, seems like forever. I've been sharing stories, quilts, recipes, books, travel and a few random things along the way. I want to thank each and every reader for following along on this crazy quilting adventure of mine. I am so grateful for all of your kind comments and generous encouragement from the very beginning. So how should we celebrate this birthday? With a give away of course! I have a set of 5 patterns for 5 lucky quilters! The patterns are a collection of old and new and all five are not the same. I'm in the process of updating my pattern covers so I'll be sharing some of the patterns with the older style covers. To enter the give away, all you have to do is leave a comment telling me how you found this blog, or me, or just make something up if you can't remember. You'll get extra chances to win for creativity! 'wink' The 5 winners will be announced on June 1. Woohoo! Happy Birthday. I enjoy your enthusiasm and inspiration. Keep on Blogging! Congratulation, Diane on a wonderful milestone. I've been a follower for a couple of years now. I can't remember how I found you, but it was likely from a QAL or blog hop. I love your blog and your creative ideas for quilting. Have a wonderful week! Hello Diane ! Happy birthday to your blog.... !! Love your blog for your joy of life, the variety of your pictures,your tips and your quilts of course !! Big hugs and thank you for this giveaway ! Happy birthday to you!! Congratulations on your milestone...awesome!! Happy blogoversary! The first post that I remember reading here was that blue spiderweb quilt that was accepted for publication -- was it a calendar? I loved that blue! And it was so fun to share in your success. And all the subsequent successes too! I found you on Bloglovin and as a result, my guild has booked you for a workshop. Yea! Would love the challenge of five of your patterns. I can't honestly remember how I found your blog. I don't always remember what I did yesterday (opps, am I revealing my age bracket)? 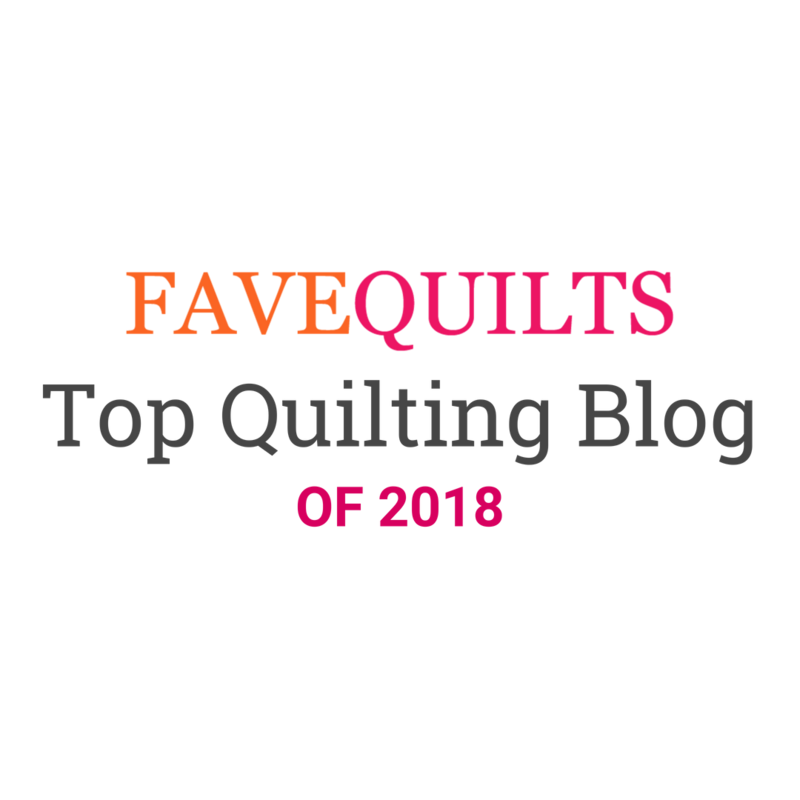 I probably was reading another quilting blog where your blog or a quilt of yours was featured and skipped over to see what your blog was like. Whenever that was, I have been a faithful reader ever since. So Happy 5th Birthday! Congrats on 5 years of blogging! How many quilts is that? I found your blog from another quilters blog. I immediately went to it because my favorite thing is a butterfly and I think the first quilt I saw was one that your had made with butterflies. Happy Birthday I love reading your blog. I found you through Bloglovin' in a "you might like" list. Thanks for the giveaway and congrats on your blogiversary. I found your blog through clicking on other blogger's reading lists. I don't remember which blog but it had to be one on your daily reads list! 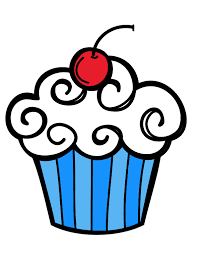 Happy Birthday and thanks to continue to blog. So many are going away due to Facebook and Instagram. I can't remember exactly when or how I found your blog, but I do know that I enjoy it immensely! Congrats on your blogiversary! I found you when someone was reviewing your book. Now I follow every post. Happy blog anniversary! I found your blog while reading another blog. I really enjoy reading about your life and adventures. Looking at your beautiful quilts often causes me to drool! Happy anniversary! I'm not sure but I think I followed a link from another blog. Happy anniversary! I'm not sure how I found your blog; probably from another blog. I love your quilts. So happy. And of course I have your book. Thanks for sharing and all the inspiration. Happy Birthday!! I must have been reading another blog--maybe on scrap quilts--and they had a link to yours. Now I enjoy your blog too! Thanks! Happy Blog Anniversary! We mat at the Chattahoochee Evening Stars guild meeting. Congratulations to you! You've not only entertained your readers but have created a journal for yourself as well. Thanks for a chance at a wonderful giveaway too. Happy Birthday to your blog. We met when you came to the Cotton Patch Quilt guild in Athens, GA. then again at the Cobb quilt show. You have a lovely vibrant personality and some beautiful quilt. I haven't started that Halloween pumpkin quilt yet but its on my list. Happy birthday!! 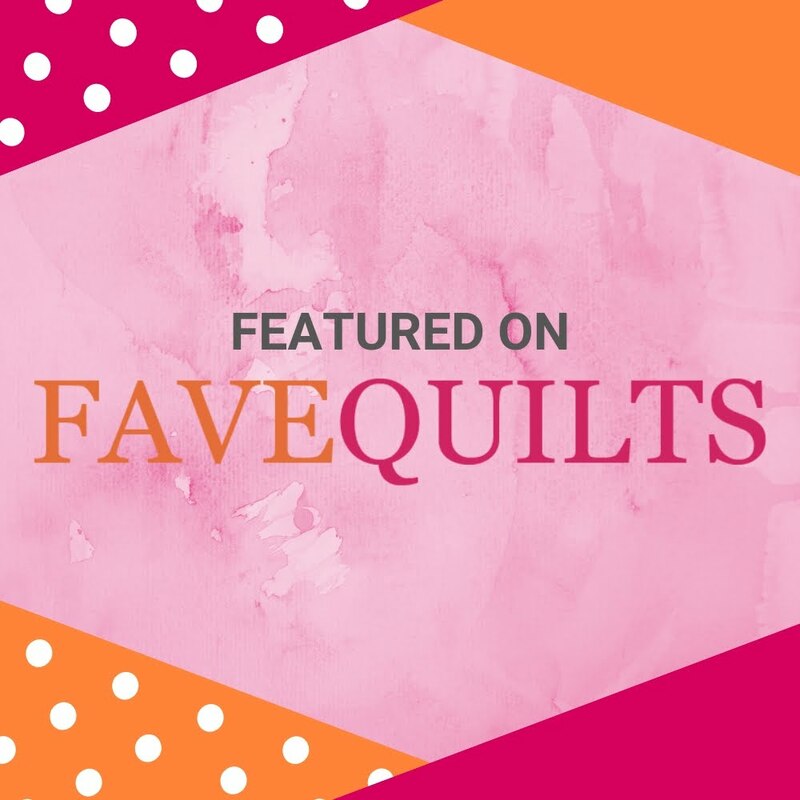 I found your blog after you visited our guild and I enjoy the fact that you include family updates along with your quilting. Oh my goodness--I am not sure how I found your blog so long ago. More than likely, I found you through a link up. I have always been drawn to your blog because of how well you use scraps. I truly feel like we have become friends over the years of responding to one another's posts. Congratulations on your five year birthday! Happy birthday!! I found your blog by Cécile!!! Love your world!! I found your blog a long time a go and at my advanced age I cannot remember how long or how I found it. I can't remember exactly how I found your blog, but it had to be through someone else who was following you. Congratulations on 5 years! Congrats on your 5 yrsI am not sure how i found you ,but it must of been from a Block Hop .Liked what i saw and wanted your newsletter so i could come back and look and read your Blog. Congrats Diane! I have no idea how I found your blog, but I'm glad I did! Well, today I found you in my in-box, and am delighted to get a chance to win something by opening it now rather than after the drawing is over! Love the little flowers you've got pieced across the page. Happy blog anniversary. I enjoy your blog, although I've only been reading it about a year. I don't remember how I found your blog, but I immediately added it to my bookmarks. Keep on doing what you're doing! Thanks. I found you when you were a guest speaker at my quilt guild! Happy Birthday to Butterfly Threads! I have been following you for longer than I can remember and enjoying each post. I hope you keep on blogging. Congratulations on five years. I found your blog through Pat Sloan's blog. I loved the quilt you have as your header so much that I bought the book (and then of course loved a few more quilts featured in that). Very inspiring!! Happy Birthday...5 years strong. Found you through another blog. Happy Birthday, Butterfly Threads! I looked up your blog after you were scheduled to teach and lecture at our guild (Hill n' Hollow, in AR). I ended up taking two classes. We all enjoyed our classes with you, and the patterns were cute! Happy birthday! I found your blog when searching for selvage quilt patters - I think that was back in May, 2015. I've enjoyed all the projects you have shown on your blog. Congrats! I don't remember how I found your blog but I do enjoy it. I honestly don't know how I stumbled upon you blog but you're a favorite that I check daily. I not only check yours, I check all the other blogs that you follow. I also sent you a personal message about Montrose, CO and you sent me the kindest reply. I hope to get there in late June. If we do get that way I will message you. Just posted something then realized you aren't the person I sent the personal message to, it was Tanya Quilts in CO. I do follow your blog from hers though! I follow your blog on feedly. I've "found" you by reading other blogs.